I am so happy it is Friday! Cheers to the freakin' weekend! 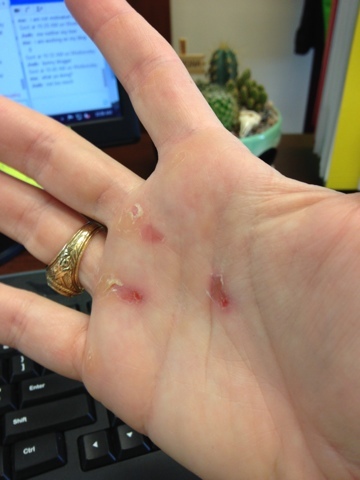 I finally kind of got kipping pullups at CrossFit this week. I ripped my callouses during the process, but it was worth it to finally link some of those pullups together! Woo hoo! 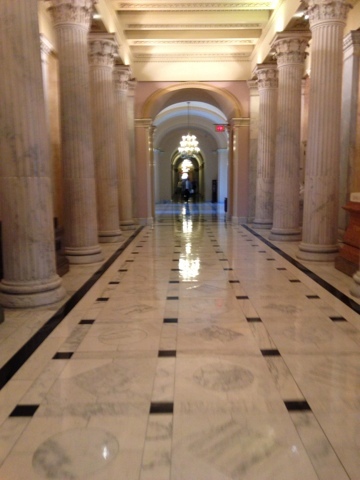 Walking through the Capitol on Monday. I still am in awe that I work here. 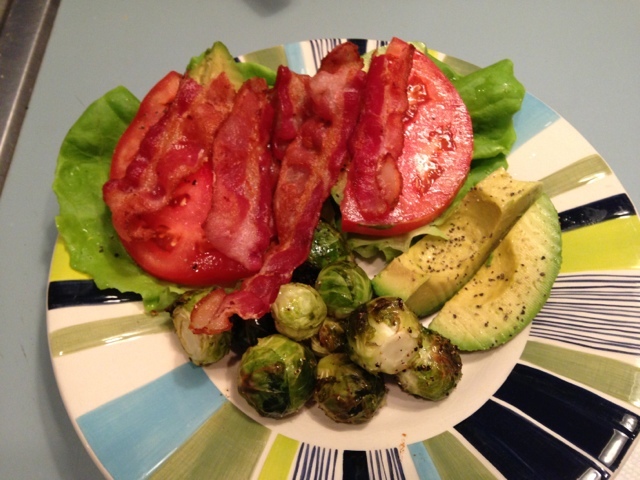 My delicious and paleo dinner on Monday: BLT Lettuce Wraps with Avocado and Brussels Sprouts. This is definitely going to become a reoccurring meal. 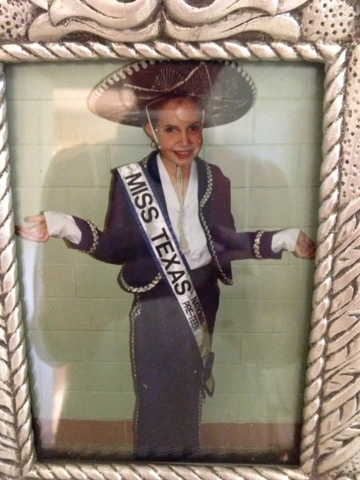 A picture of me back in my pageant/mariachi days. The pageants I was in were very different from the ones you see on Toddlers & Tiaras. It was a "natural pageant" so no makeup, fake nails, or orange tans. This picture was from my music recital in 5th grade.